Specification details for AMD Radeon RX 500X series GPUs have finally emerged on the company’s products page. Reading through the specs, it’s also quite clear that the series is simply a rebranding of the company’s Radeon RX 500 series GPUs. Specs-wise, the RX 500X GPUs are generally no different than its predecessors; from the number of Compute Units for each variant, right down to their base and boost clock speeds. 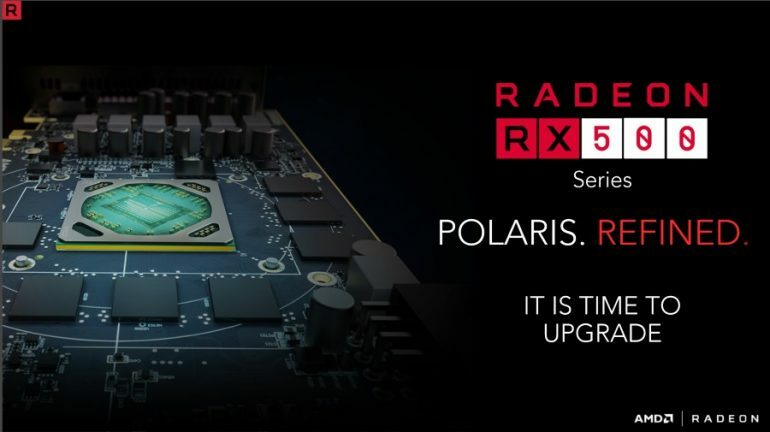 While this may seem lazy, it’s important to remember that the RX 500 series GPUs themselves were rebranded variants of the original RX 400 series, albeit with slightly faster and more stable clock speed. Having said that, you won’t be finding these cards out on the shelves anytime soon though. In a statement from AMD to PCWorld, not only that the company confirmed the rebranding exercise but also pointed out that the RX 500X series is meant for OEM platforms. 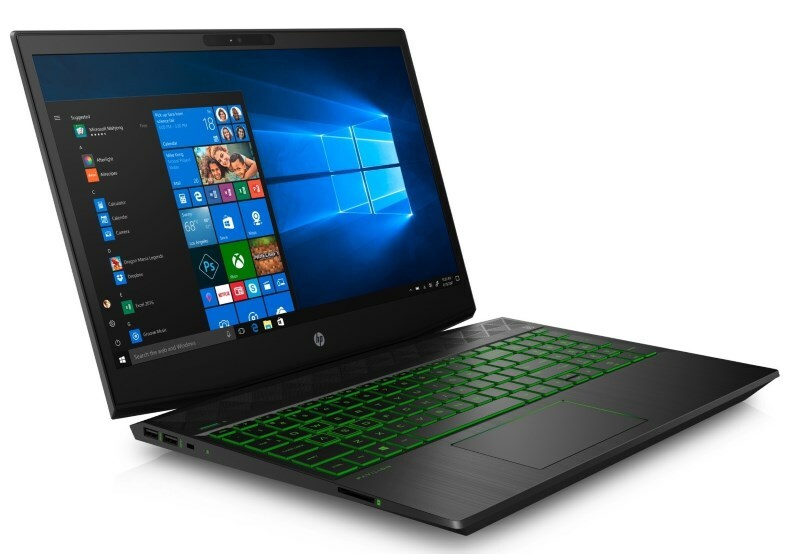 Case in point: HP recently has announced the Pavilion Gaming Laptop 15 which come with configuration options of up to Radeon RX 560X. So, expect to see Radeon RX 500X GPUs on more OEM systems very soon.